Sign up now for SUMMER 2019's CAPSTONE Program JULY 8-19, 2019. Enrollment is limited. The Cost is $650 for all ten sessions. 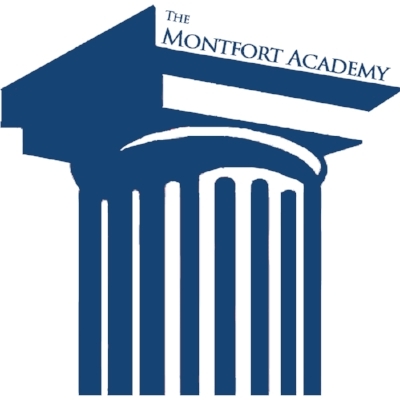 Check is payable to “The Montfort Academy.” Please send to The Montfort Academy, 125 East Birch Street, Mt. Vernon, NY 10552.